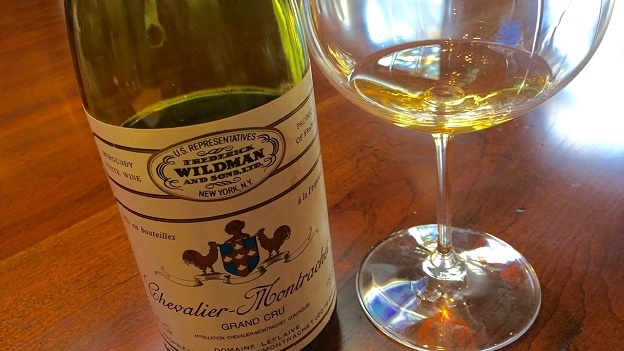 Now in the autumn of its life, Leflaive’s 1992 Chevalier-Montrachet is absolutely gorgeous. Orange peel, apricot jam, butter, wild flowers, mint and honey form a captivating fabric of aromas, flavors and sensations that unfold effortlessly as the wine sits in the glass. The Chevalier captures all of the flamboyant ripeness and exoticism of this legendary white Burgundy vintage as tempered the slow passage of time. Unctuous and sweet, but never heavy, this contemplative, open-knit Burgundy is peaking today. The 1992 Chevalier doesn’t have much upside left, and it may hold on for a number of years, but I wouldn’t push my luck. 94/Drinking window: 2015-2017.